It started quite early. I was seven-years-old. 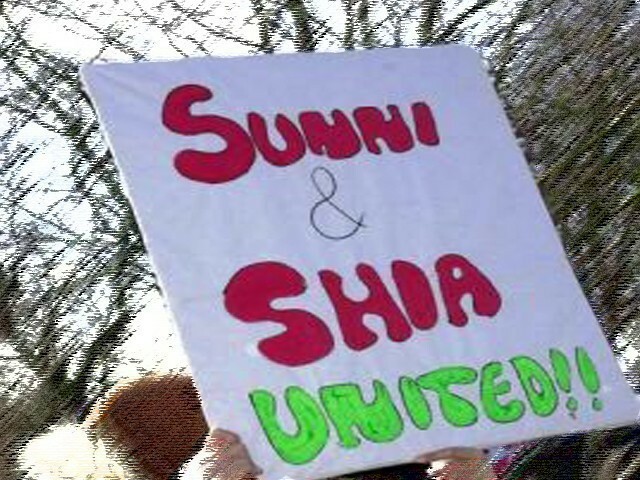 That’s when I first realised that there was something called a “Shia”, and people thought I was one; because in Pakistan, certain surnames are associated with being a Shia. ‘Zaidi’, one of them, sounds similar to the surname ‘Zahidi’, so I was and am often asked this question – “are you a Shia?”.